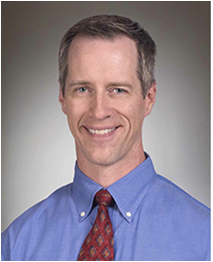 The keynote speaker is Mark Benden, PhD, Associate Professor and Director of Ergonomics at Texas A&M Health Science Center. Dr. Benden will be discussing the use of new technology to track and improve work and health, uses for wearable technology and technology-induced obesity. Jennifer Hess, PhD, University of Oregon Labor, Education and Research Center; Success Beyond Corporate Stretching Programs.